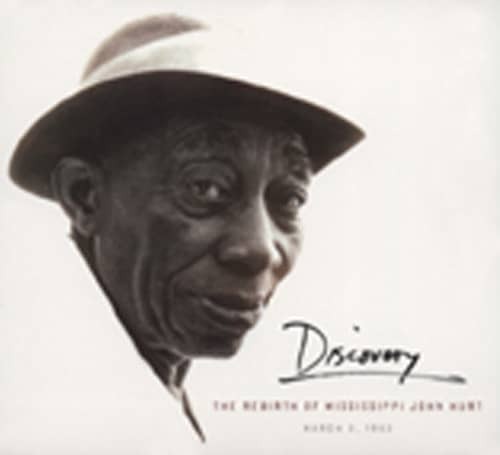 Mississippi John Hurt, (born July 3, 1893, Teoc, Miss. ; died November 2, 1966, Grenada, Miss.) Mississippi John Hurt was a songster whose repertoire included a caressing, gentle version of the blues, handed-down folk songs, light rags, and ballads. Apart from a brief recording career in the late 1920s, Hurt lived nearly all of his life in obscurity until being rediscovered by folk fan Tom Hoskins in 1963. During the three years before his death in 1966, Hurt performed his soft-spoken, finger-picked blues and folk tunes at college coffeehouses and numerous festivals, in-cluding the Newport Folk Festival (1963 to 1965). A favorite with the early-'60s folk crowd, who were touched by his untroubled voice and equally tranquil guitar picking, Hurt also appeared on national television, performed in the blues docu-mentary This Hour Has Seven Days, and recorded three albums for Vanguard Records. Hurt was raised in Mississippi, where he taught himself how to play guitar. He worked as a farmhand and often performed at local dances and socials. Hurt was discovered by an Okeh Records talent scout in 1928 and sent to Memphis and New York where he recorded thirteen sides, only seven of which were ever released. Hurt returned to Mississippi where he continued to do farm work and occasional performances in the Avalon area until age seventy-one, when Hoskins found him. Hurt was a major influence on the many folk artists who came of age in the early 1960s. Everyone from Bob Dylan down has paid tribute to Hurt's inventive finger-picking technique and his humble brand of blues. Kundenbewertungen für "Discovery - The Rebirth Of Mississippi John H"